Design a Pulse Cover Contest! 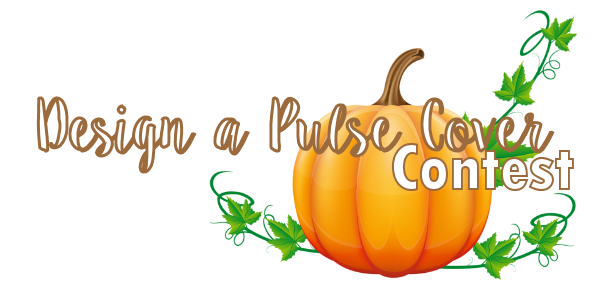 Design a Pulse Cover Contest. 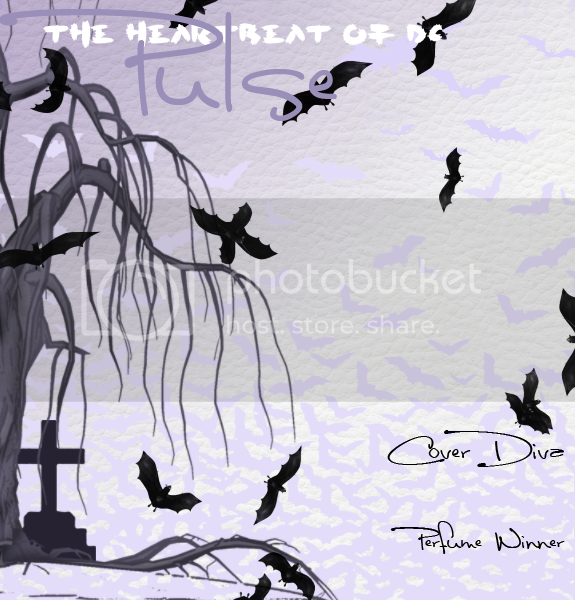 The task is to design a Halloween Pulse Cover that will amaze everyone here on Diva Chix. 1. Do not copy other users' creations, be creative. 2. Only one entry per user. 3. You can use any colors, but it has to be Halloween Themed. 4. Your cover must be 575x600 pixels. 5. 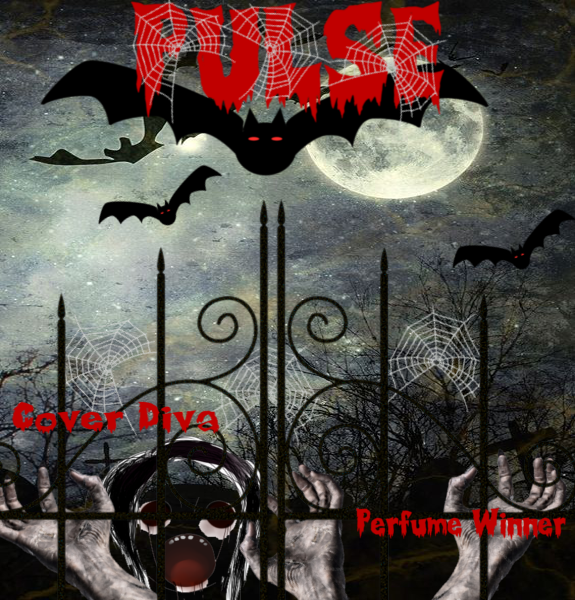 You must only include the title (PULSE), cover diva text, perfume winner text, and background. Our Pulse editor will do the rest. 6. Do not post or include a diva on the cover. 7. You can see a example from past issues here http://www.divachix.com/forums/forumdisplay.php?f=449. cover (for example Paint, Photoshop, Gimp etc). 9. After the deadline, the staff will vote and winners will be announced in due time. 10. Follow all Diva Chix rules and enjoy! If you have any questions you can mention me @hada_sonadora in a post below or you can PM here on the forums. I look forward to seeing some amazing and spooktacular covers. We're now open for entries!!!!!! Last edited by beauty_chic; 10-13-2018 at 02:51 PM. Thank you lacetasy for tips and graphic! Keep those amazing yet scary covers coming in. Last edited by xocrazybeautiful; 10-15-2018 at 01:21 PM. Reason: added something. Come on we need more spooktacular covers for this halloween. "♥I know you, I walked with you once upon a dream♥"
There are still a few days left to enter and make a killer cover for us. Keep getting those amazing entries in. Those entries are to die for. Still a few minutes left to enter. This contest is now closed for judging.